Nestled at the corner of Bagley and Clifford Street, Philip Houze is conveniently located in the Central Business District. 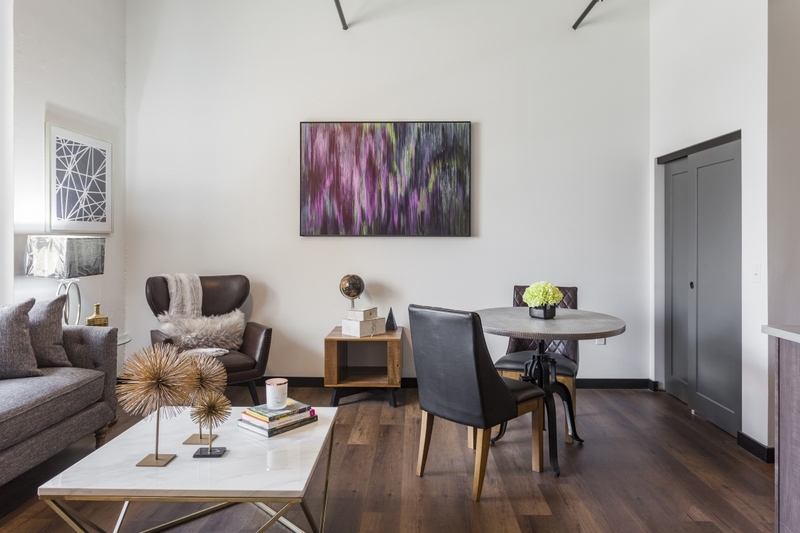 Formerly the historic Rockwell-Standard Building, its original finishes are preserved as Philip Houze. 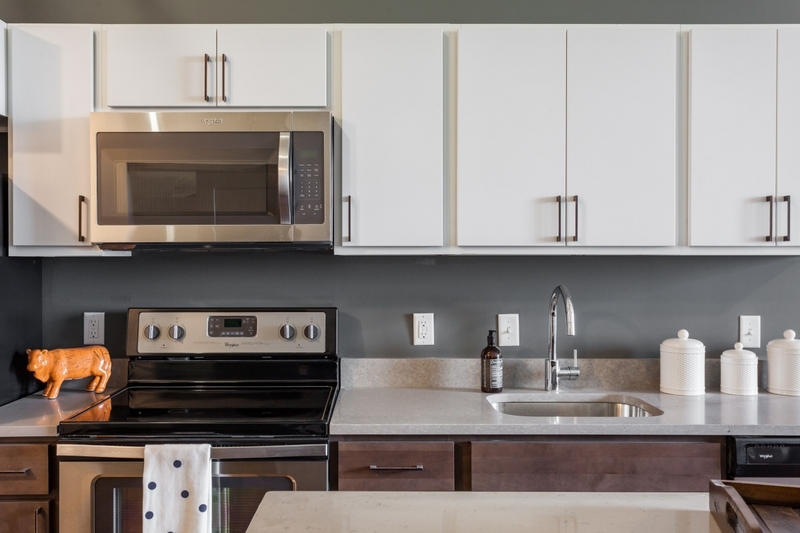 Residents enjoy quick access to the QLine and walkability to Detroit’s most beloved up and coming areas-- Capitol Park, Grand Circus Park and Campus Martius. 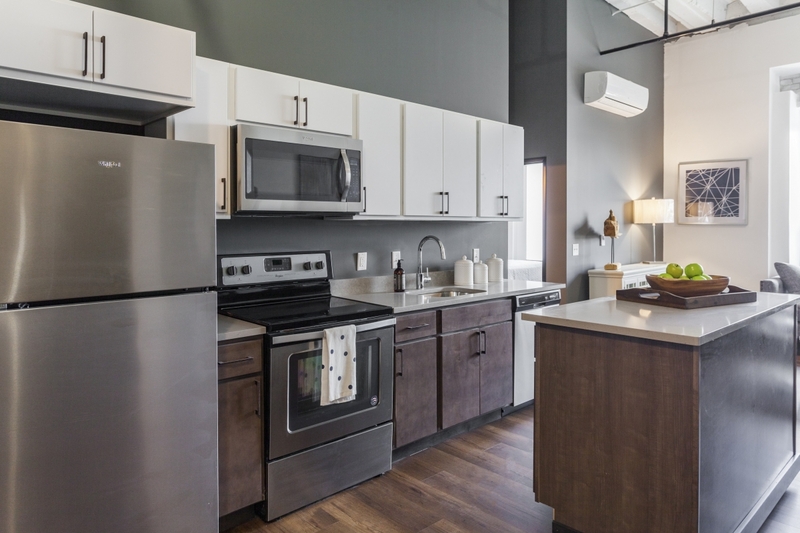 Offering open-concept studio, one, and two-bedroom apartment homes, Philip Houze offers an amazing location, fantastic amenities, and gorgeous, panoramic views of Downtown Detroit. 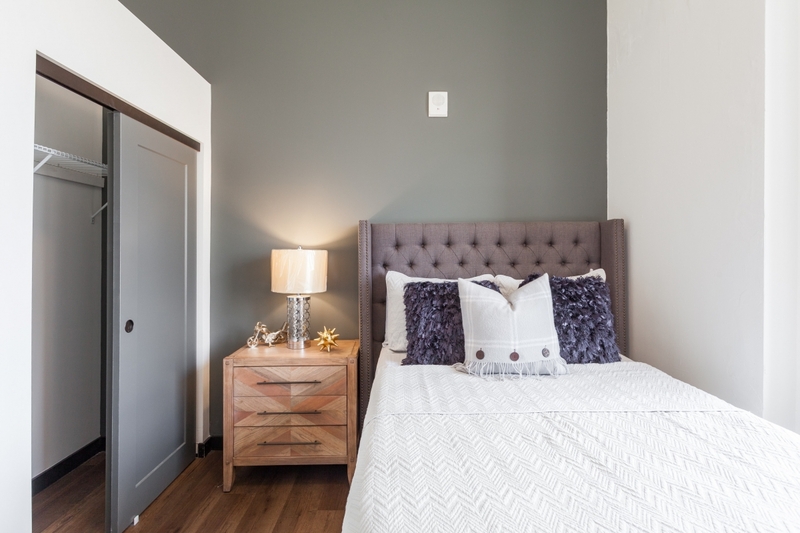 Apartments in this brand-new community will feature quartz countertops, stainless steel appliances, lofty 13-foot ceilings, and in-home washer/dryers. Residents will also have exclusive access to a variety of amenities, such as a 24-hour fitness center and an outdoor kitchen with fire pit (Coming Summer 2019). In 1918, this building stood proudly as Detroit Gas Company’s headquarters. In 1965, it became home to Rockwell-Standard and underwent a dramatic exterior renovation. In 1984, the building became the Wayne County Road Commission. During its time as headquarters to the road commission, the building was renamed after the Wayne County Road Commissioner, Philip Neudeck. In honor of its strong history, today this structure stands as Philip Houze, home to residents of Detroit. After living in Detroit for over two years, we have lived in multiple locations and can attest that finding an overall excellent place to live is hard to come by. After touring and considering many other locations, my significant other and I decided to go with Philip Houze for many wonderful reasons. Philip Houze is truly a great place to live, we love it and can tell you it is worth looking at if you are thinking of moving here. 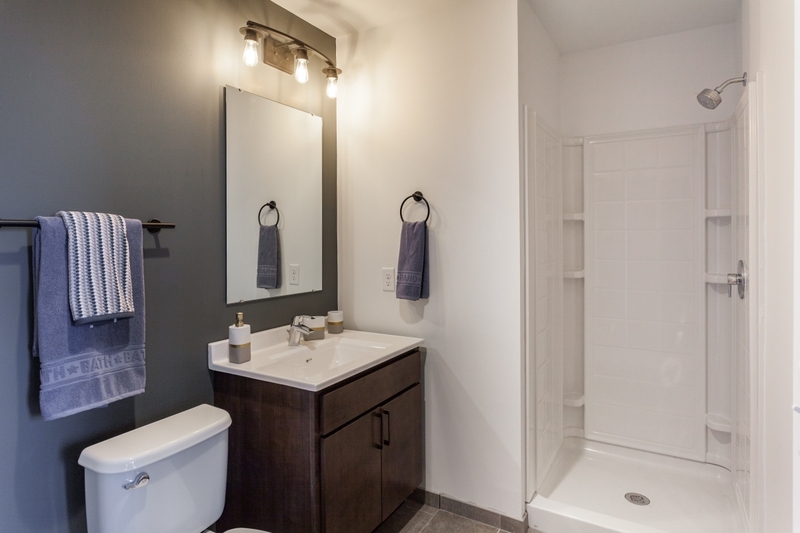 From the staff to the finishes in the apartments, it is high quality and was well thought out upon renovation. We know that reviews were a huge factor for us when choosing a place to live and we hope this helped in your search for a new home!